Urbanization is a genuine planetary challenge. By 2015, the UN projects that 2.9 billion more people will be living in the world’s cities compared to 2014. Many of these newcomers will be migrants. But migrants already experience housing precarity and face severe problems in accessing housing. How cities and countries address these issues will impact community relations, economy, politics, and the environment. 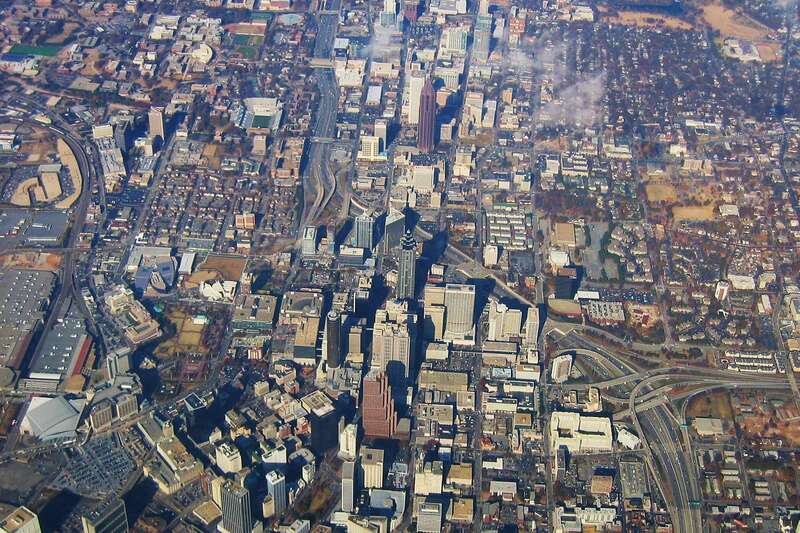 Aerial view of the city of Atlanta, GA. The Urban Migration Grant Project was developed based on the belief that effective intervention needs reliable data on the experiences of migrants and the range of stakeholders who are involved. Responding to the UN’s New Urban Agenda, our project is one of the first to add internationally comparative data on migrant housing precarity. With the goal of increasing local and community capacity to sustain the development of positive housing options for migrants through global engagement of stakeholders, our project engages local stakeholders in each of the three cities and brainstorm and frame options for better policy on migrant housing. 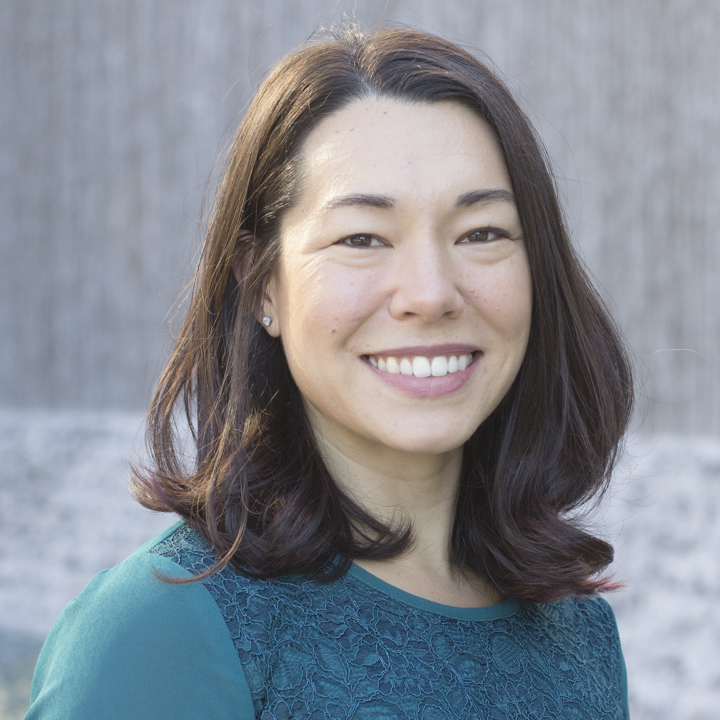 To build primary and internationally comparative knowledge on migrant housing precarity, the research teams in Hong Kong, Tshwane, and Atlanta are interviewing between 60 – 120 newcomers living in urban centers. This narrative data will be used to calculate an Index of Migrant Housing for neighborhoods in these cities by combining migrant experiential data with statistical information, which we will leverage to create detailed, interactive digital maps that draw attention to the comparative experiences of migrants in Tshwane, Atlanta, and Hong Kong. 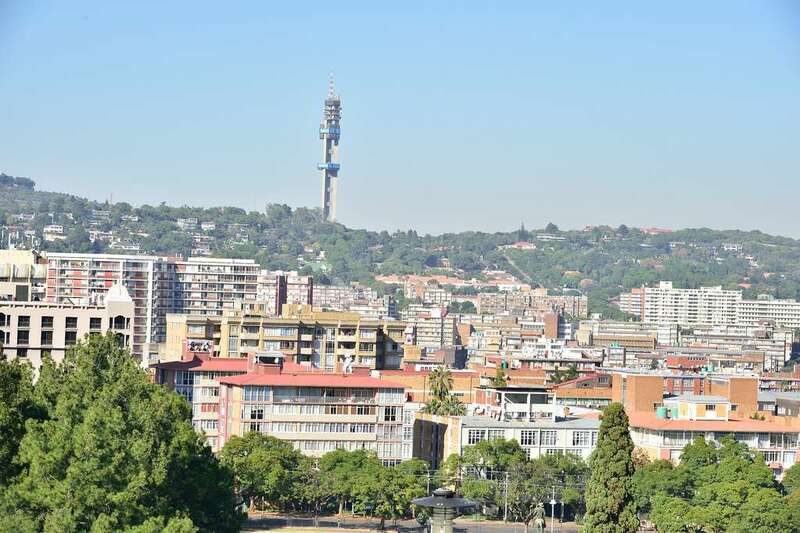 A view of Tshwane, South Africa.